Making healthy sandwiches is very important because kids like sandwiches and would ask us to prepare them. I keep trying different combinations. 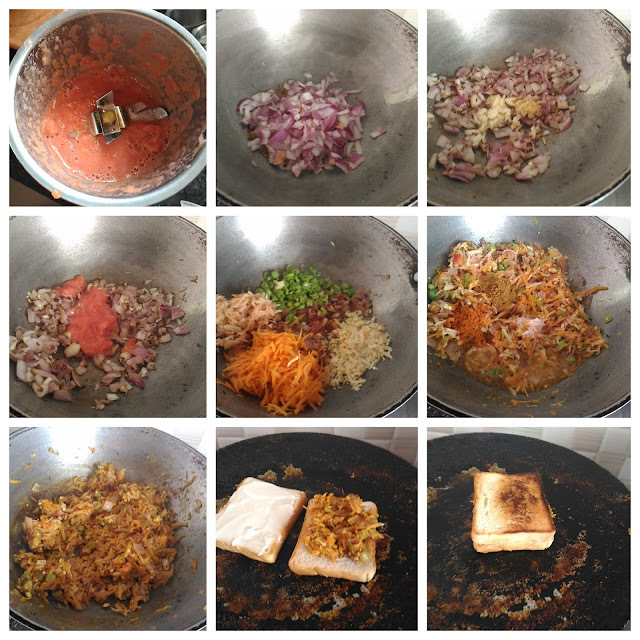 This one clicked very well that my family requests to make this again and again. Also, they cannot guess which vegetables has been used. 1. Chop the tomatoes into small pieces. Then grind them into fine paste without water using the mixie. 2. Heat the oil in a pan, add cumin seeds and wait for popping. 3. Then add the chopped onion. Sauté till they become translucent. 4. Now add the ginger and garlic paste or grated ginger and garlic. Sauté them till the raw smell goes off. 5. Add the ground tomato paste (from 1) and fry till the raw smell of the tomato goes off. 6. 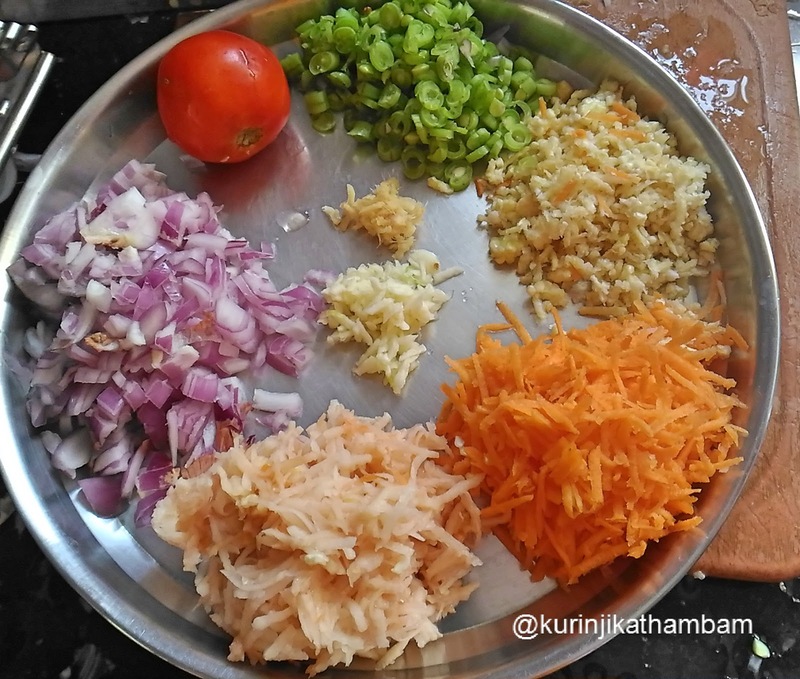 Now add the chopped vegetables (carrot, beans, potato and baby corn) and mix them well. 7. Add little water and close the lid of the pan. Cook them for 2 mins. 8. Then add red chilli powder, coriander power and salt. Mix them well and cook them till they become tender. 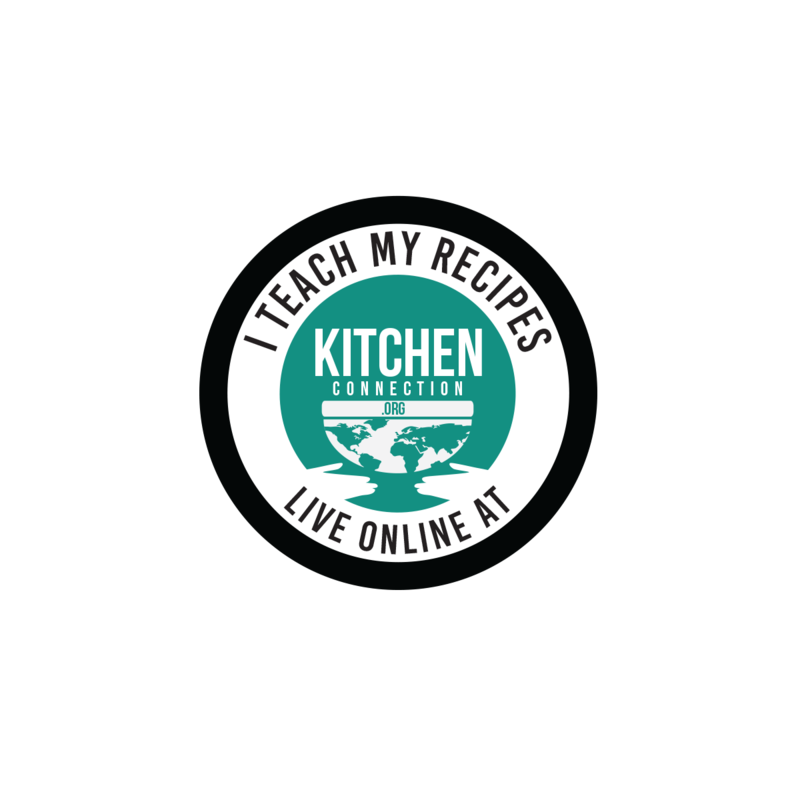 Add chopped coriander leaves (if used) and mix them well. Now mixed vegetable curry is ready. 9. Now heat the dosa tawa or sandwich tawa, place the bread slices and toast them on both sides. 10. Now apply butter or mayonnaise or butter on one side of the bread. Spread mixed veg curry (from 8) on another bread slice. 11. Now close them carefully and toast it for few more mins. Then cut it diagonally and serve. 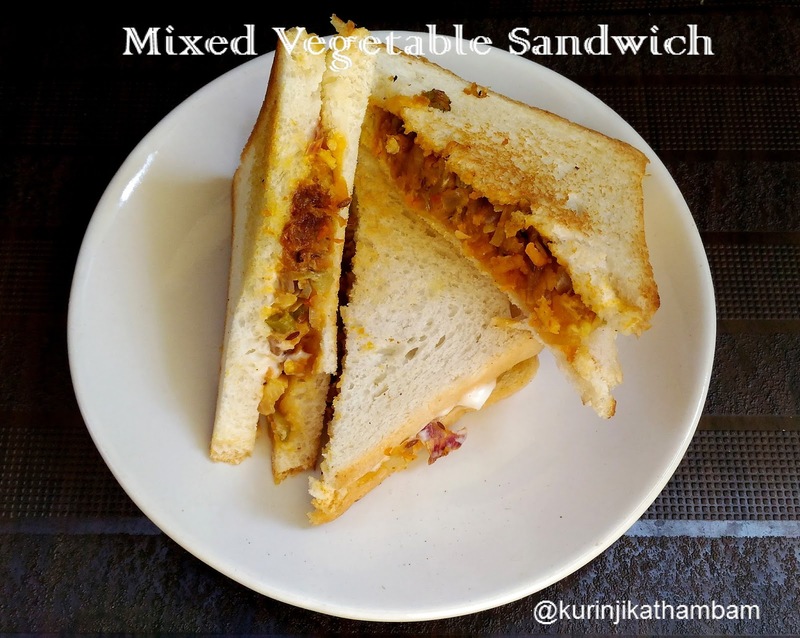 Yummy and tasty mixed vegetable sandwich is ready! 2. Mayonnaise gives creamy and yummy taste than butter.